Hardwood Floors are beautiful but they need professional maintenance to keep their luster and finish. Fresh Start’s Hardwood Floor Cleaning Service deep cleans the wood in your floors and removes wax and dirt from the pores of the wood bringing back the luster and grain pattern of your wood floors. We use a specific machine made for wood floor cleaning that utilizes a brush made for all wood grains, along with our Green detergents to clean all hardwoods. We also have an optional protective coating that we can apply to give your floors that extra sheen and protection when the hardwood floor cleaning process is complete. 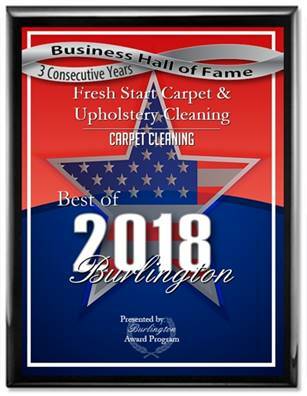 Fresh Start is your best source for Hardwood Floor Cleaning and Re-Finishing in Central & Southern, NJ and Philadelphia, Pa.